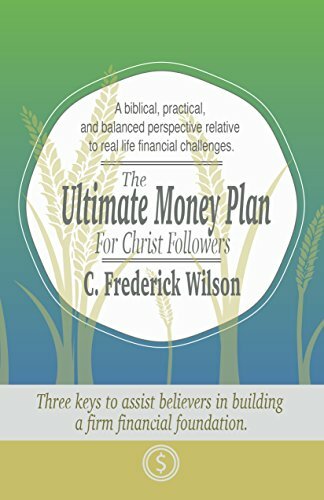 Discover how you and your money can be connected to a God ordained plan. A plan that is designed to strengthen your financial security, bless you, your family, your church, and the global community. Evaluate for Yourself: Is God and the church just after your money? Fact or fiction? Is it okay with God for you to be financially successful? Could it be Father God is really concerned about your financial status? Could it be that there is a cause beyond just being blessed financially? •The biblical perspective of tithing and giving that produce present and eternal blessings. •Seven positive principles that will strengthen your financial journey. •Sixteen most asked questions with answers relative to tithing and giving. Through his research and years of pastoral and life experience, Dr. C. Frederick Wilson has gained a wealth of biblical and practical principles that will enlighten Christ followers to the purpose, privilege, blessings, and joy of following biblically financial principles. Drawing back the curtain of God’s invisible universe. Could it be that belief in angels is not just a Christian or New Age philosophy, but a reality? Discover this reality in “Angels in Action” which is an in-depth, balanced, and sound view biblically and historically, along with current evidence, of the ministry of angels. Katrina draws back the curtain of the unseen realm of God’s universe where powerful and wonderful spirit beings dwell—fantastic beings known as angels. Could it be that belief in angels is not just a Christian or New Age philosophy, but a reality? 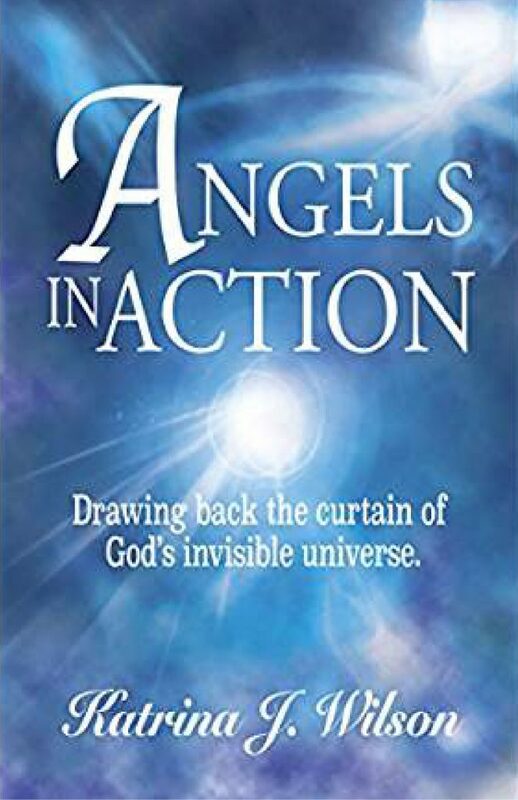 Discover this reality in "Angels in Action" which is an in-depth, balanced, and sound view biblically and historically, along with current evidence, of the ministry of angels. Katrina draws back the curtain of the unseen realm of God’s universe where powerful and wonderful spirit beings dwell—fantastic beings known as angels. In her book, Katrina answers questions concerning good angels and what happened to cause some celestials to fall. Students who have taken her class on "The Ministry of Angels" have shared they gained insight they had never known and urged her to put her notes into a book. You too will receive a greater understanding and awareness of the spirit realm that will help you discover the purpose God has given His spectacular spirit beings not only from a biblical standpoint, but their actions in the world today—and you may even get a glimpse of angelic activity in your own life. Katrina Wilson travels nationally and internationally speaking at churches, seminars, and conferences and is known for her inspirational and anointed teaching and practical insights into the Word. She is an ordained minister with Calvary Ministries International and Rhema Ministerial Association, and a graduate of Christian Life School of Theology. 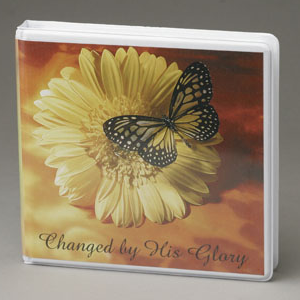 Katrina and her husband Fred are the founders of Christ Life Ministries in Kettering, Ohio. 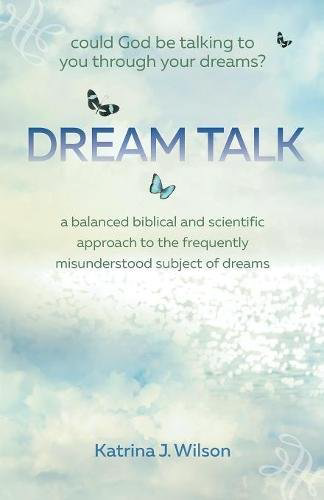 Wilson is also the author of the popular book, "Dream Talk: Could God be Talking to You through Your Dreams?" 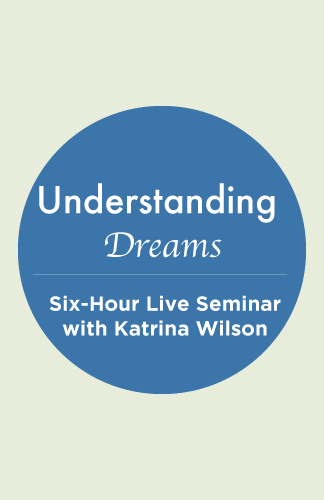 In Dream Talk, Katrina Wilson offers a balanced biblical and scientific approach to the frequently misunderstood subject of dreams. By examining the characteristics of both the natural and the spiritual dream, she offers a purpose and an understanding for each. With inspiring words, she sheds light on a line of communication we have long forgotten. Wilson’s wisdom gives us a way back to hearing God’s voice in the quietness of the night. 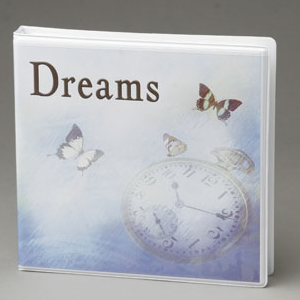 From Joseph’s interpretation of Pharaoh’s dreams to Peter’s dramatic vision in the book of Acts, dreams and visions appear throughout Scripture as messages from God. Yet with our focus on a scientific understanding of how the mind works, we have explained away dreams as simply another chemical process—any search for deeper meaning is scoffed at. What if our dreams are more? What if they are worth paying attention to? What if God is speaking to people while they sleep?